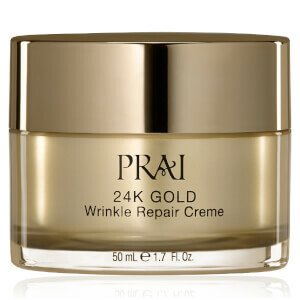 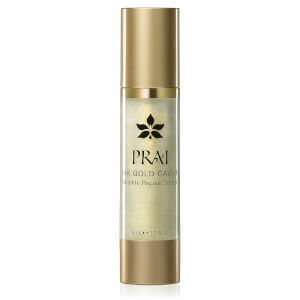 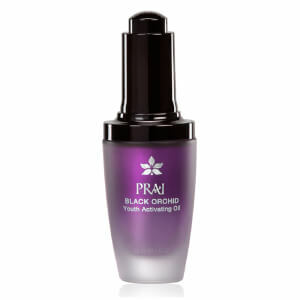 The Luxury skin care brand PRAI Beauty gets its name from prai extract, a ginger like root that has been harvested in the tropical forest of Thailand, and used as a skin treatment, for over 1,000 years. 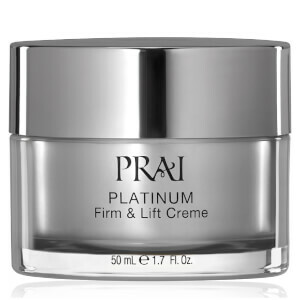 Expect high-performance, natural skin care products that have been designed for the everyday women, with a combination of clinically proven ingredients such as peptides (known to increase skin’s firmness and improve skin texture), and a whole host of natural ingredients. 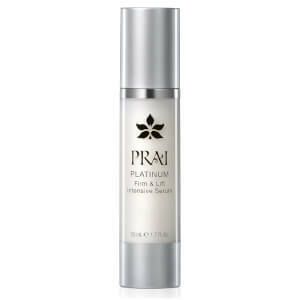 Traditionally reserved for Thai royalty, the prai root was used to reduce stretch marks before and after childbirth. 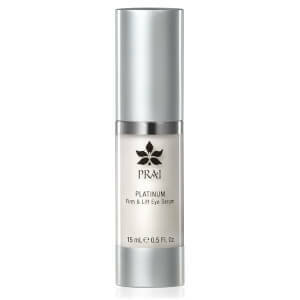 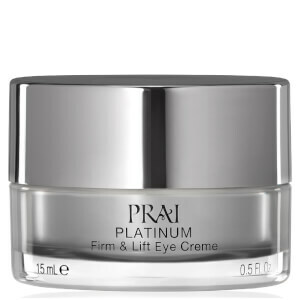 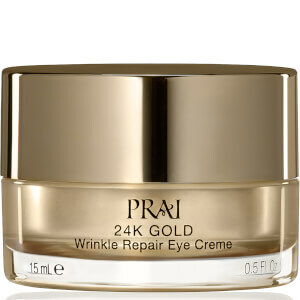 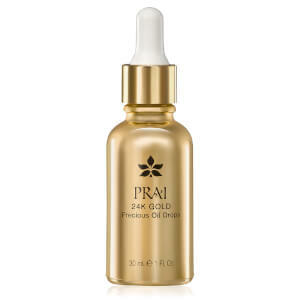 PRAI Beauty founder and cosmetics guru Cathy Kangas brought this ancient ingredient to the west, and now the natural powers of the prai extract form the exclusive centrepiece of the PRAI Beauty collection. 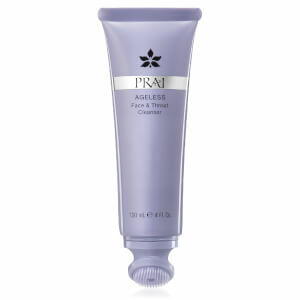 This signature ingredient also serves as a natural emollient, moisturizing and smoothing the skin. 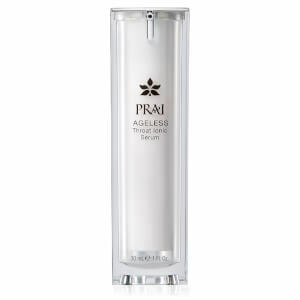 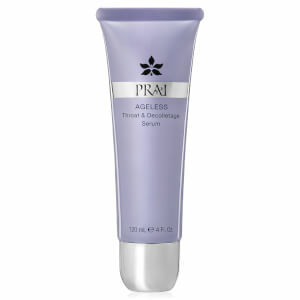 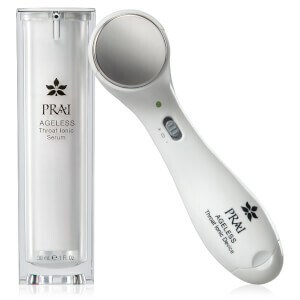 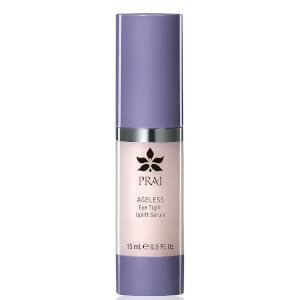 Be sure to try the PRAI Ageless Throat Ionic Device & Serum, a tool and serum duo designed to deliver dramatic firming, lifting and smoothing effects.